As usual, I am again focusing on the famous, the forgotten and the misbegotten for round 19 of the popular ABC Wednesday meme. But finding suitable characters is getting harder, so apologies in advance if I miss out some of the alphabet. 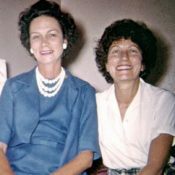 Two for the price of one in this week’s ABC Wednesday post in two remarkably brave and modest sisters – Eileen and Jacqueline Nearne. 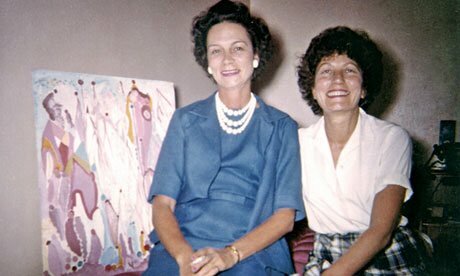 They were born to an English father and Spanish mother, Jacqueline in Brighton in 1916 and Eileen in London in 1921 in London, but the family moved to France in 1923 and both became fluent French speakers. With the outbreak of war, in 1942 the two Nearne sisters made their way to London, via Barcelona, Madrid, Lisbon, Gibraltar and Glasgow (of all places), while the rest of the family remained in Grenoble, despite the German occupation. 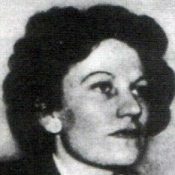 Eileen Nearne was offered a role with the Women’s Auxilary Air Force operating barrage balloons, but she turned this down and because of her fluency in French, she was recruited by the Special Operations Executive, initially as a home-based signals operator, taking messages from agents in occupied Europe. 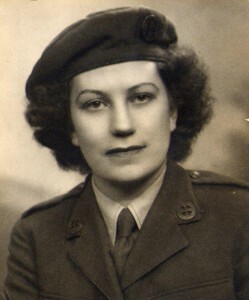 Jaqueline Nearne applied to work as a driver for the Auxillary Territorial Service, but was turned down as she had neither experience of driving in the pitch dark of the blackout, nor of driving on the left-hand side of the road. She too was recruited by the SOE on account of her impeccable French. Neither sister was meant to tell the other of the nature of their work, but they didn’t succeed! Jacqueline Nearne trained as a courier and taught to use a suitcase radio for Morse code transmissions and she became the first woman, along with Odette Sansom, to train at Training School 51 Ringway Parachute School, now Manchester International Airport. In January 1943, Nearne parachuted into France to join the extensive Stationer circuit that operated between Perigueux and Montluçon in southwestern France. 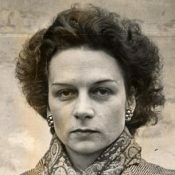 She was to spend fifteen months in the field, travelling extensively as a courier, maintaining contact with neighbouring SOE networks and carrying spare parts for radios in her cosmetics bag. She was eventually relieved in April 1944 and flown back to England in a Western Lysander. She is not very intelligent or practical and is lacking in shrewdness and cunning. She has a bad memory, is inaccurate and scatter-brained. She seems keen, but her work was handicapped by lack of the power to concentrate. Despite this, two months later Nearne was flown to France, landing in a field near the village of Les Lagnys in the central region of the country to help set-up the Wizard network in Paris. Unlike the other networks which concentrated on sabotage, the job of Wizard was to set-up safe houses to receive British agents after D-Day. Over the following months, Nearne sent 105 radio messages back to London, a risky business as the Germans had improved their techniques for locating radio transmissions. 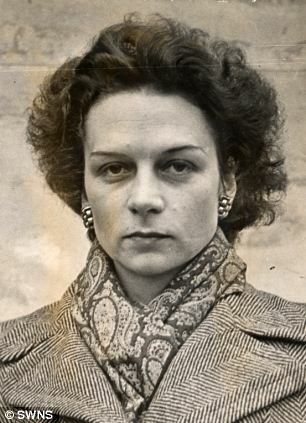 Jean Savy, the leader of the network came across information relating to the German V1 rocket programme and returned to London, unbeknown to Eileen on the same plane that took her sister, Jacqueline, out of France. Left alone, Eileen Nearne joined the Spiritualist network, but in July 1944 her radio was detected and she was captured. Taken to the Gestapo headquarters in the Rue des Saussaies, Paris, where she endured torture in silence, including the dreaded baignoire, or water torture. 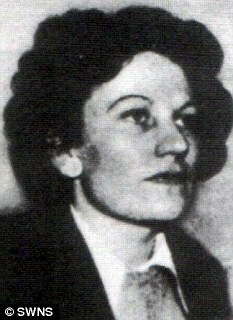 She was able to convince her captors that she had been sending the messages for a businessman, unaware that he was British and in August 1944 she was sent to Ravensbrück concentration camp before being transferred to a forced labour camp in Silesia. In April 1945 she managed to escape from a work gang with two French women by hiding in the forest, then travelling through Markkleeberg, before they were hidden by a priest in Leipzig until the arrival of the American forces. Both of the Nearne sisters were recognised for their work. 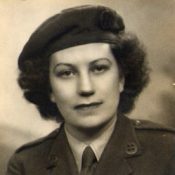 Eileen was awarded the Croix de Guerre by the French government in 1946, and both were made Members of the British Empire in 1945 for ‘ services in France during the enemy occupation’. Eileen Nearne suffered psychological trauma as a result of her experiences and in the years immediately following the end of the war, she was cared for by Jacqueline in London. In 1946, Jacqueline played Cat, the character based on her own story in the RAF film Now It Can Be Told which later went on general release as School for Danger. She also worked in the Protocol Department of the United Nations in New York. Jacqueline died in 1982 and Eileen went to live in Torquay where she died in 2010. 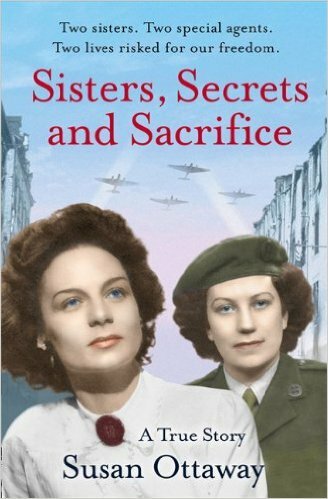 For further information, see Jacqueline’s Wikipedia page, Eileen’s Wikipedia page, Sisters, Secrets and Sacrifice by Jane Ottaway, The Daily Mail, My Aunts the Unlikely Spies and Eileen Nearne’s Heroism in The Guardian and A Fitting Farewell for Forgotten WWII Heroine in the Daily Mail. Always look forward to your posts to see who you will introduce us to. I’m interested in WW2 history so this was a treat to learn about these two sisters who took active and valuable parts in the war. A very interesting post, – the Nearne sisters must have been valuable to the Allies. I’m glad their efforts were rewarded, how brave they were! Impressive duo. Sisters have such a great bond. Thanks for the introduction to more interesting folks. I’d love to see a movie made of their story.